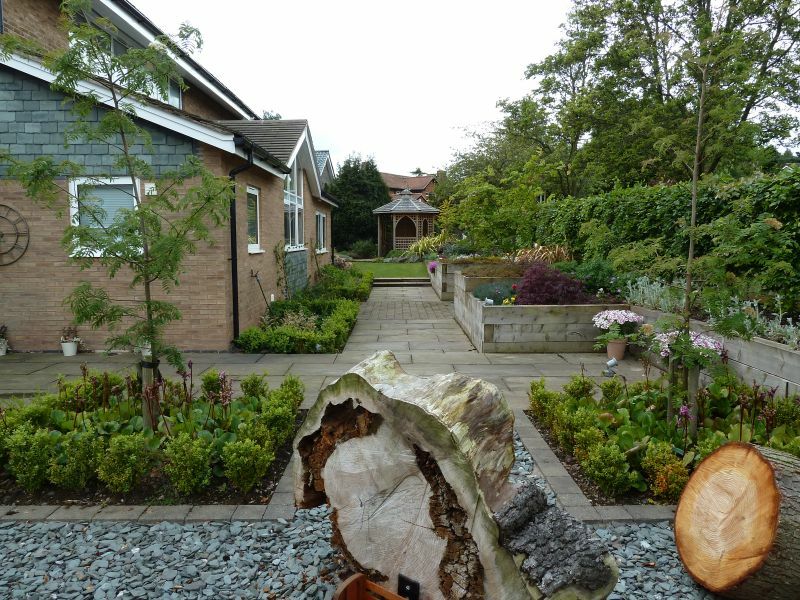 In 1994: won the Principal Domestic Garden Scheme Construction Award, this award forms the basis of garden makeover programmes on TV. This garden was designed and completed in utter secrecy. The customer determined that it would be a surprise present for his wife and required it to be concluded over the three weeks they were absent on holiday. "The design meets its goal very well and compliments the large Victorian house. The blend of old and new is subtle. 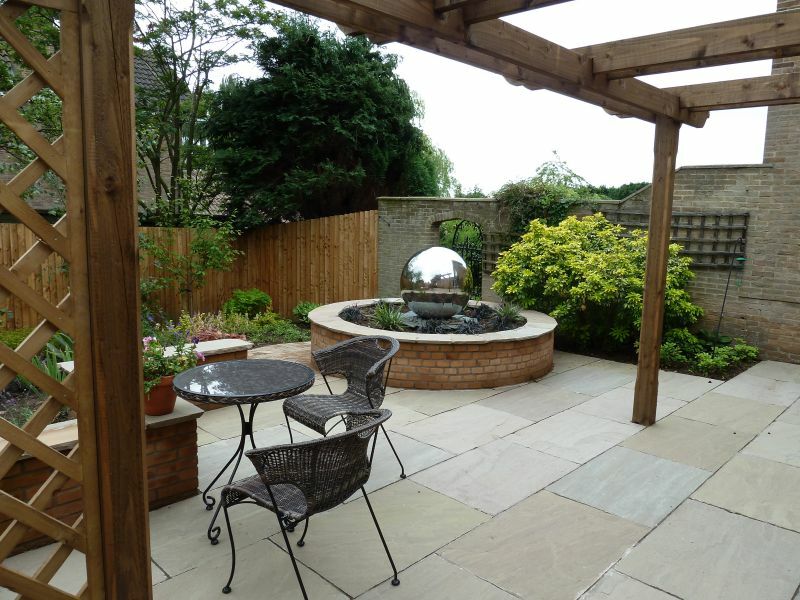 The water feature is very well handled and well planted" commented the Adjudicators who added..."
"This garden creates a lot of interest and creates an ambience wholly in tune with its surroundings. 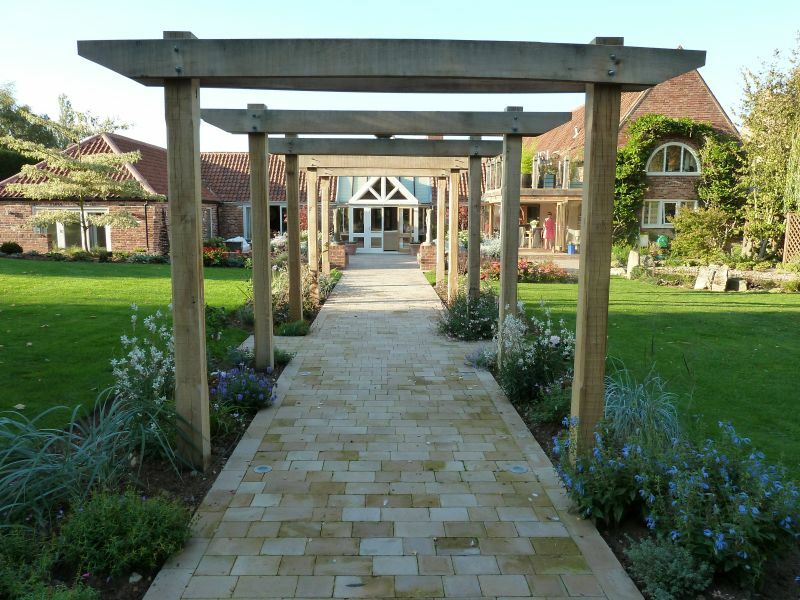 Of the planting special mention should be made of the little Sedum as ground cover, even on the walk way"
The customer’s wife was amazed, completely thrilled and extremely delighted with the end result. This elderly lady was justifiably anxious when employing a landscaping company to embark on the work of her new barn conversion, this trepidation vanished inside a couple of days of the work beginning and her needs of an eye-catching simply cared for garden with screening from the road was accomplished, the useful main garden was harmonized by a more complicated arrangement at the side of the barn. The variety of materials and planting were supportively selected to compliment the creation of the barn. 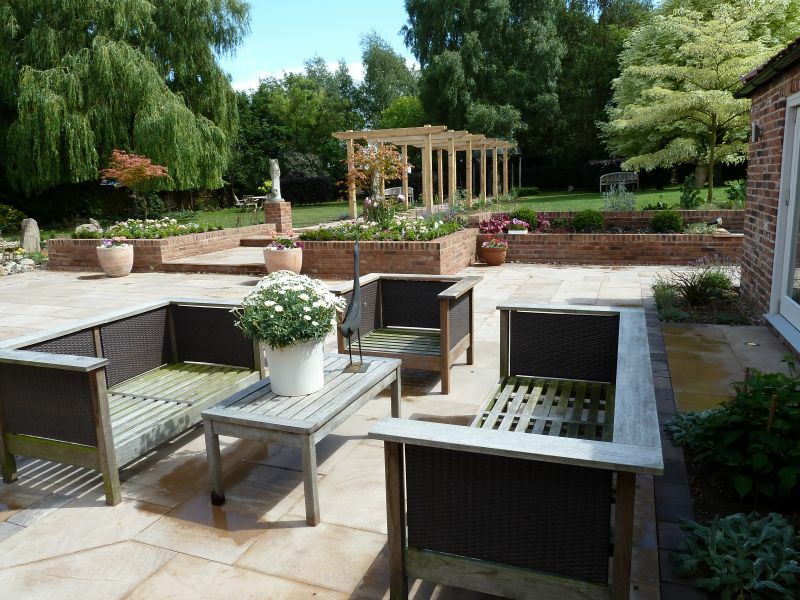 Brookhill Landscapes Ltd design and build team answered the brief, "to turn a dull, uninteresting yard into a friendly environment suitable for a disabled client" by means of a considerate and well implemented plan which does them proud. The array of materials is first-rate and the build quality is exceptional. The client’s condition was the garden had to be completed during their three week holiday as a surprise gift for his wife; they had left behind an unexciting scrap of grassed area bordered by evergreens but returned home to discover their Victorian vicarage was now a garden crammed with colours and new features. 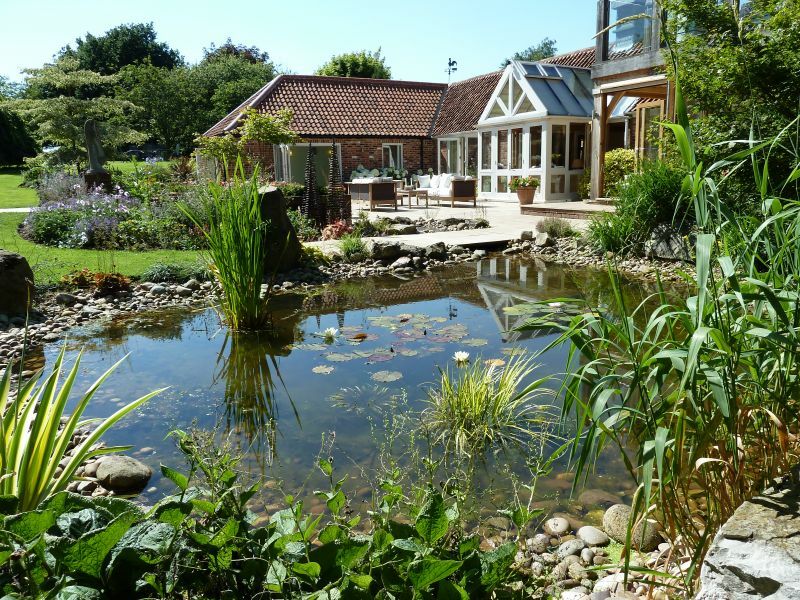 Brookhill Landscapes Ltd accomplished for the customer a superior example of the way in which uncomplicated design principles can make gardens much more attractive and worthwhile places. The Design instructions were to merge a contemporary house with adjacent barn conversions and their pooled borders of original brick walls. 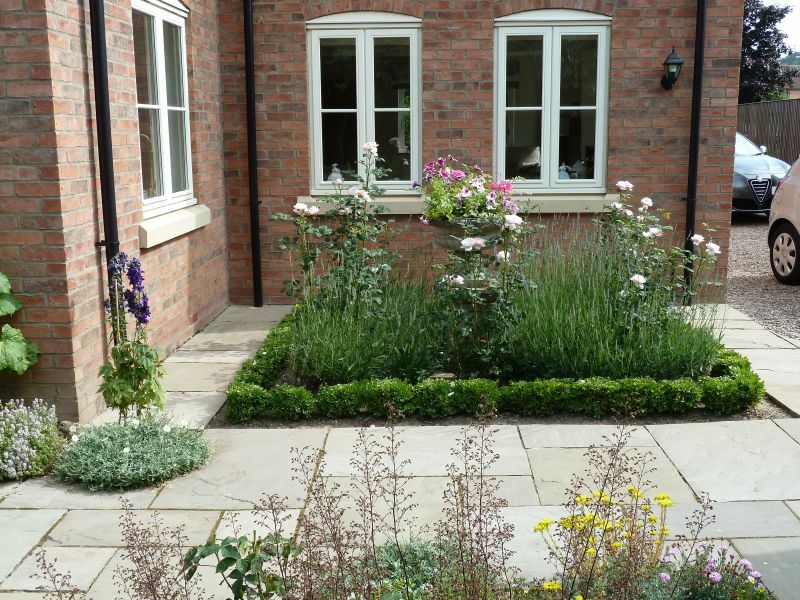 The selection of materials and planting was specifically imperative in the successful effect of uniting old and new. Widespread use was made of wooden characteristics and additional points of interest were endowed with water features and gravel areas. The client’s wish of trouble-free upkeep was also attained. 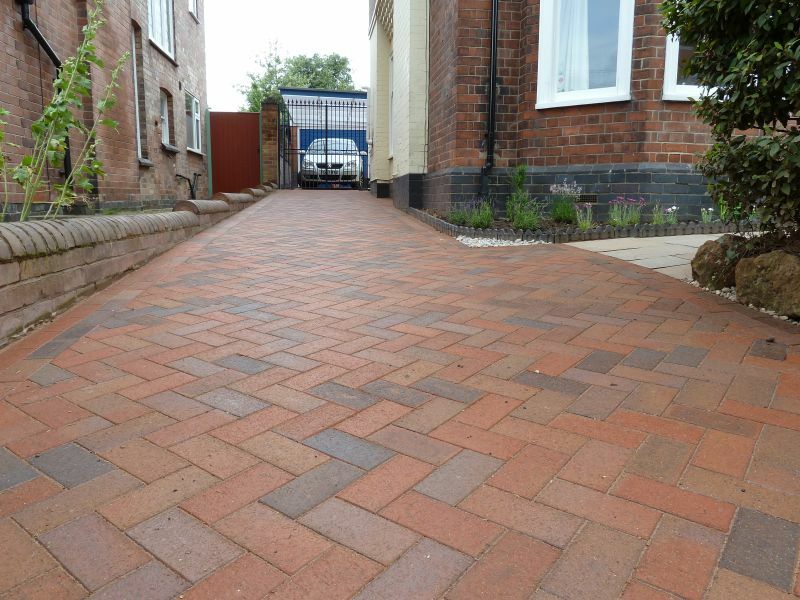 Launched in 2007 the Natural Paving Approved Installer Scheme is a member’s only organisation which benefits both customers and contractors. 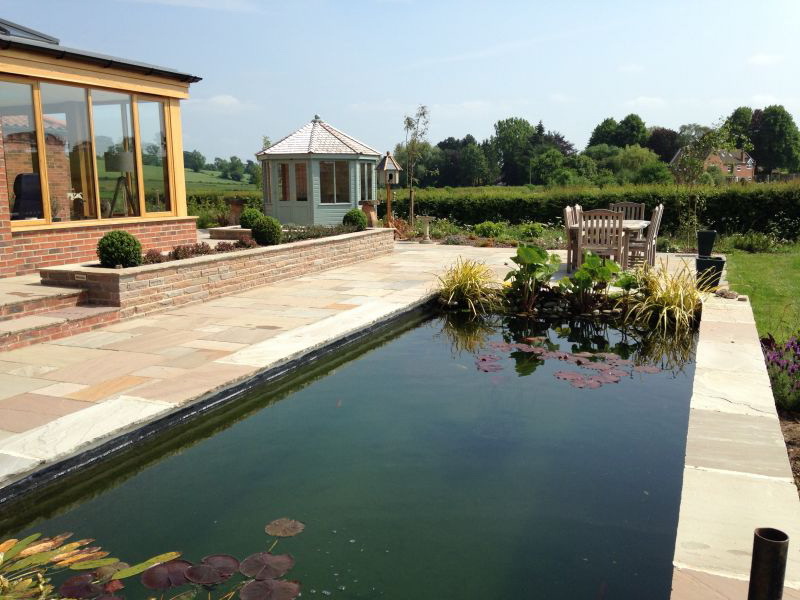 At Natural Paving we are extremely proud of the quality of our products. We expect the same high quality from the people who fit and install our products, good workmanship is a must. Because of this, we have designed a list of contractors who we are proud to recommend and install our products. 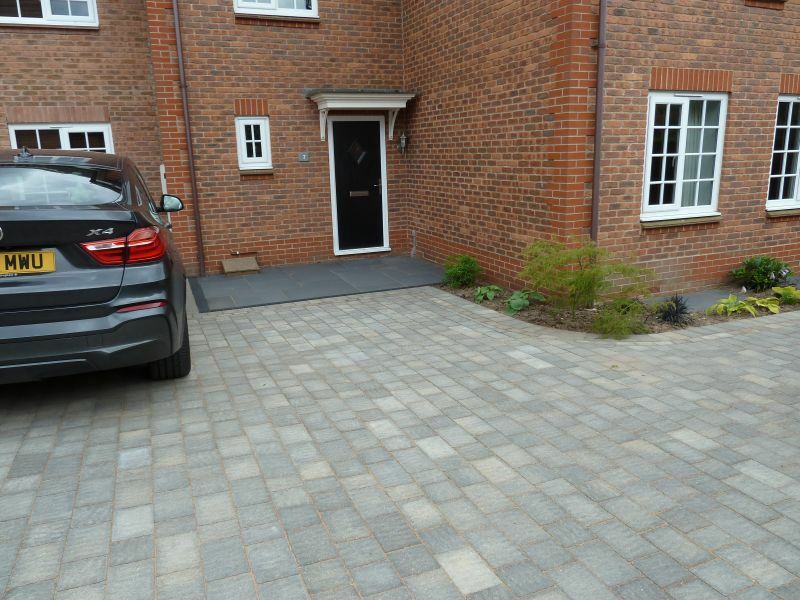 Their workmanship has been assessed to ensure the highest quality of work, with independent spot checks, we only recommend people who are passionate about our products which gives you reassurance and peace of mind. We are very happy to report that we were awarded 1st place in the "Best Overall Design Category" Click here to see our certificate. In 2008 constructed the Central Television’s Weather Garden.